It’s OK to get carried away with happiness for the Chevy’s Dine & Donate for CWOB on 11/5 from 11:00 am to 10:00 pm!! Chevy’s will be donating 20% of all the business we bring to them on 11/5! Just remember to bring the official flyer! We sure hope you’ll come on out and enjoy a delicious meal, some fun drinks & a great time with the CWOB team…More details coming soon! 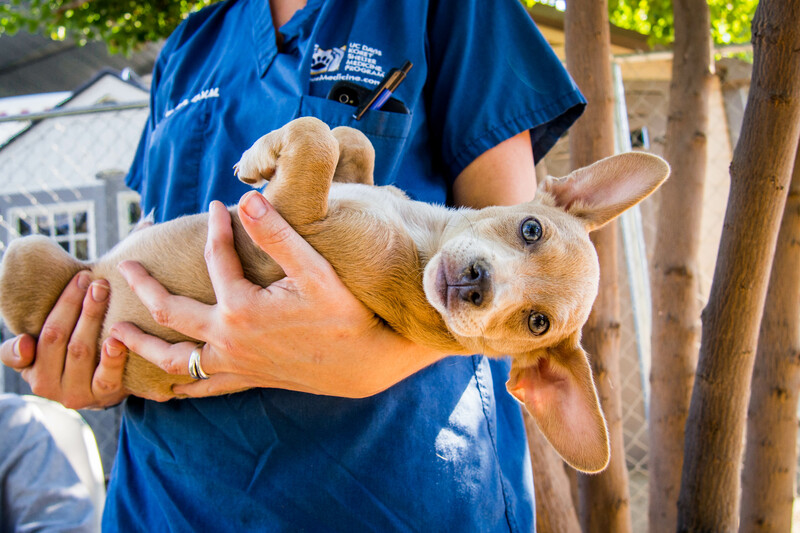 Posted in Animals, Chihuahua Rescue, Dog Rescue, Local Clinics, MexicoTagged Adopt, animal over-population, Animal Welfare, Chihuahua, Chihuahuas, Compassion, dog, Dog Rescue, Foster Dogs, Mexico, Spay/NeuterBookmark the permalink.